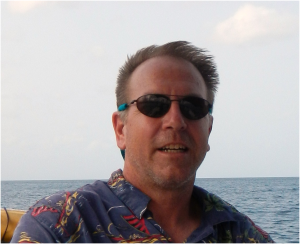 Todd Roberts began coaching our high school sailing team in 2014. Todd is an experienced airplane pilot and sailor. 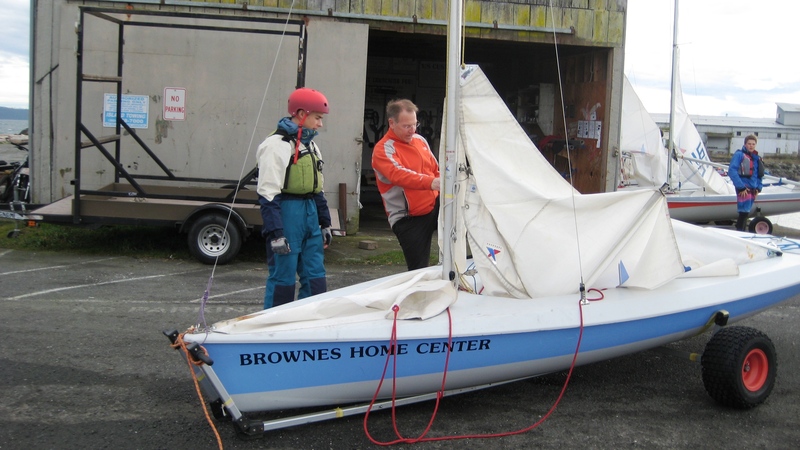 He spent most of his life in the Seattle area and sailed for the University of Washington Sailing team going to nationals twice. Todd also taught sailing at the U of W and was the chief rating examiner and commodore. Todd worked with William Buchan at the Olympic trials and then the Olympics in 1984. He has raced everything from International 14’s to Star’s and keel boats. We are very fortunate to have Todd as our sailing team coach.